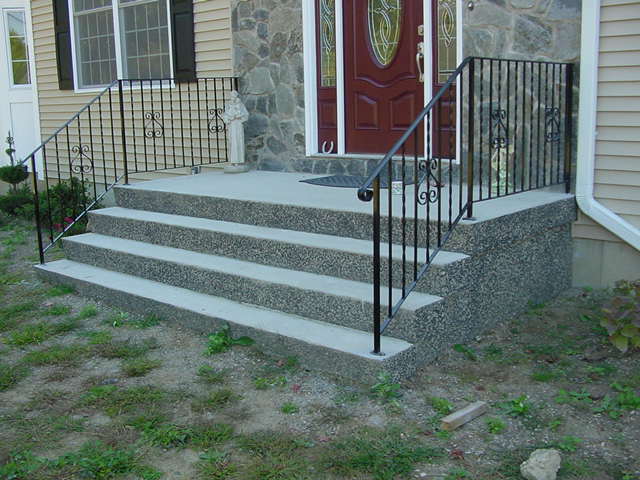 We offer precast concrete steps with or without platforms, steps with an exposed aggregate finish as well as side entry concrete steps. 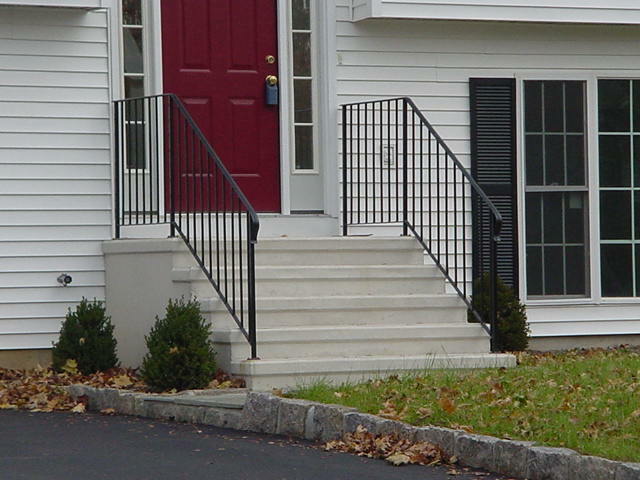 Our iron handrailings make for a durable and decorative addition to concrete steps. 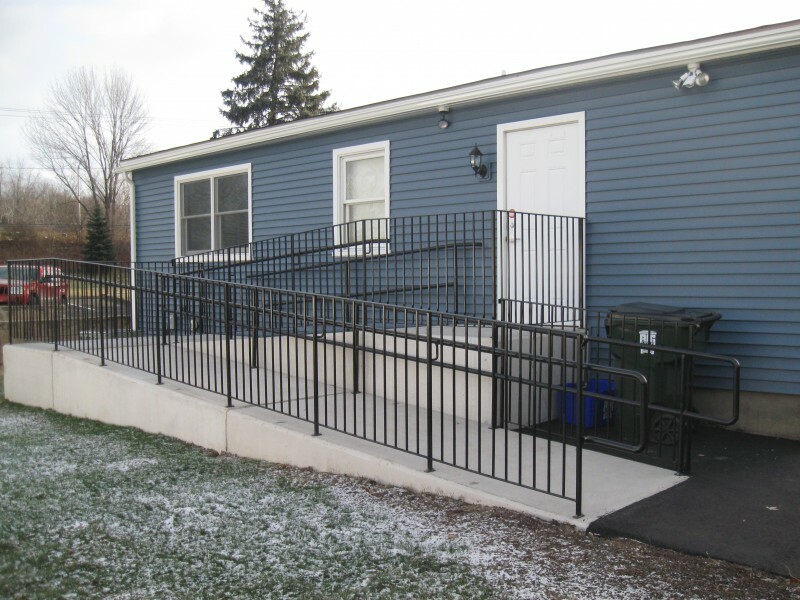 We provide iron and aluminum railings from standard straight railings to scroll with twisted pickets design. 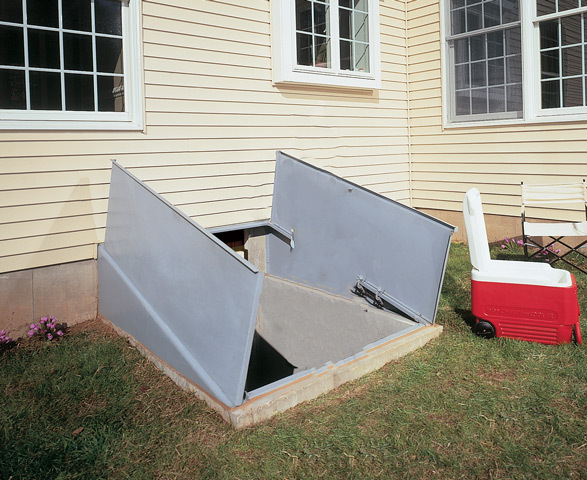 We manufacture and install precast concrete basement entrances for new or existing foundations with a BILCO door. We also provide replacement BILCO door installation. 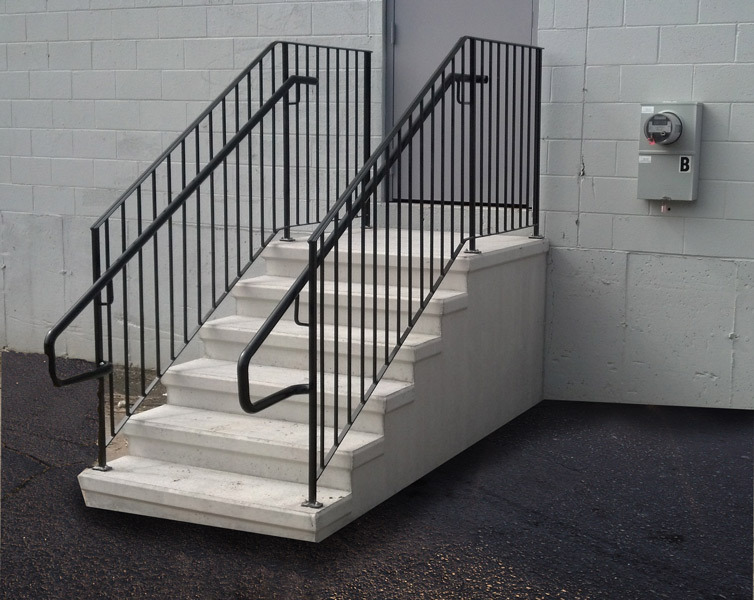 At Mono-Crete Step, LLC we can manufacture and install precast handicap concrete ramps for municipal, commercial or residential needs. 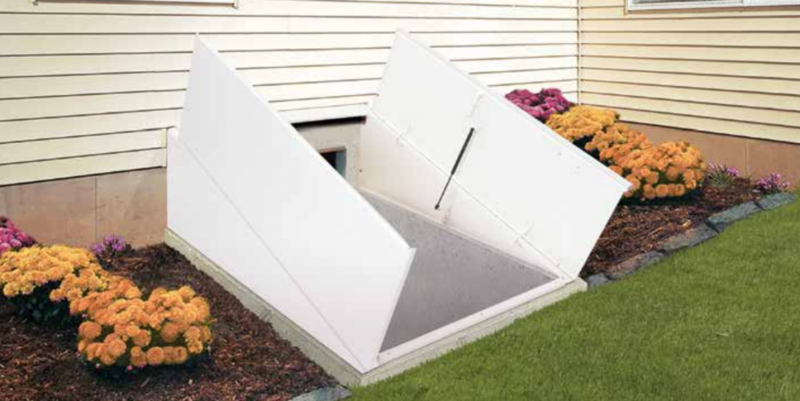 Since 1974 Mono-Crete Step LLC has been a leading Connecticut provider of precast concrete steps, concrete basement entrances, and precast concrete products in the greater Danbury area. Our state-of-the-art precast concrete manufacturing facilities allow us to provide a complete line of concrete steps, precast concrete products, and iron railings for municipal, commercial, or residential construction projects. 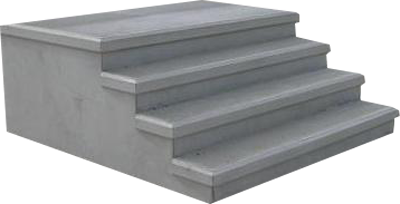 In addition to being environmentally friendly, precast concrete steps and precast concrete products that Mono-Crete Step manufactures provide a durable as well as consistent solution.